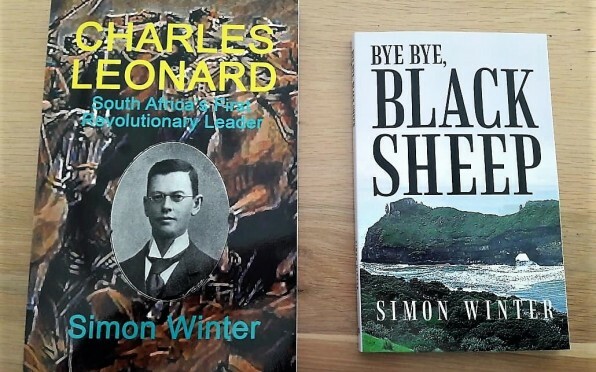 On Thursday 19th April, Simon WInter (1970G) donated copies of his recent publications, Bye Bye Black Sheep and Charles Leonard - South Africa's First Revolutionary Leader to the OD Union Office. 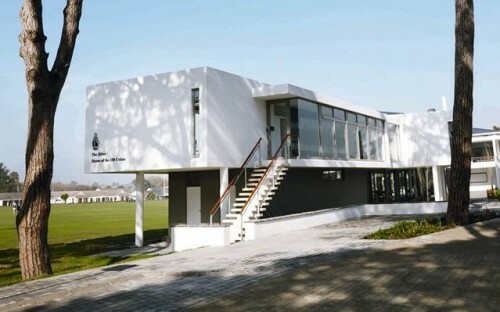 Simon Winter lives in the beautiful suburb of Green Point, Cape Town, South Africa, with his wife Lee. A former high school English teacher and head teacher, Simon has now retired and divides his time between writing and painting. 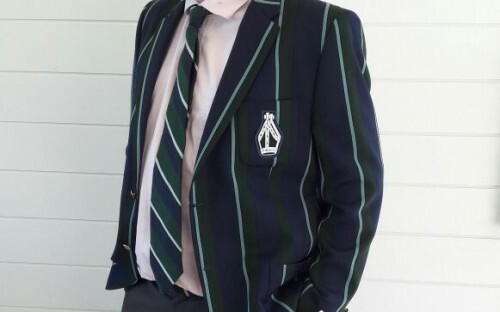 He supports the English football team Stoke City and is also a cricket fanatic, proud to count four international cricketers amongst those who passed through his hands during their high school years. 'Bye Bye, Black Sheep' is a coming-of-age story about three young South Africans (two black and one white; two boys and one girl) set against the background of apartheid. It is a gripping adventure story with elements of mystery and suspense, but it also explores such universal themes as the quest for identity, unreasonable parental expectations, inter-racial relationships, racism and patriotism, and, most crucially, loyalty and betrayal. 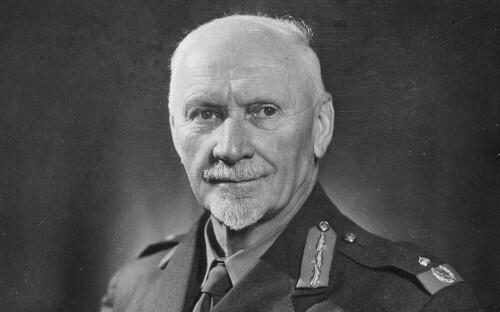 It acknowledges the complexity of such issues and avoids providing glib answers. To read more click here. Page generated in 0.3242 seconds.